Cupcake Decorating Activity at EC Montreal! 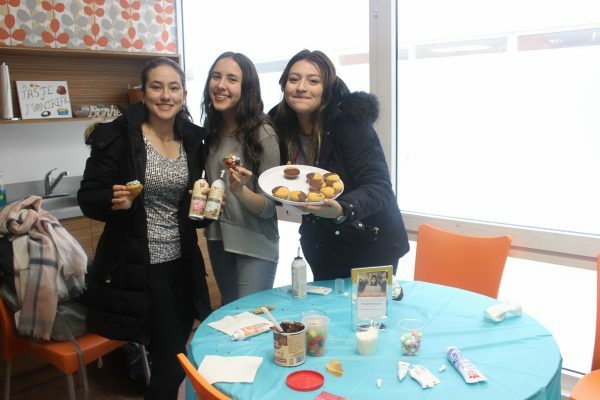 As part of EC Montreal’s Gastronomy month, we held a cupcake decorating activity at the school. These social activities are held during the afternoon and they are absolutely free! These activities help us to create an EC community at the school. Students have a chance to make friends, practice their English or French and have a great time! 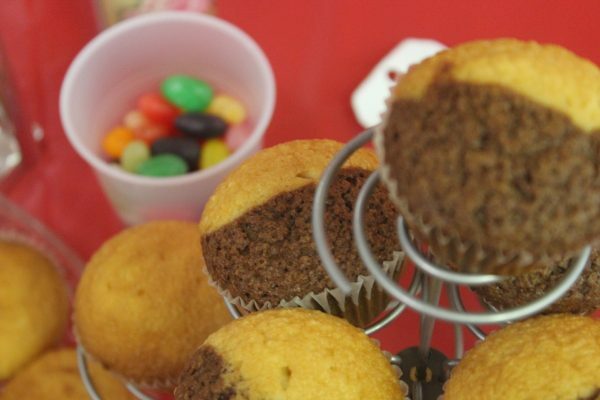 The tables were set up with small cakes, frosting and a variety of sprinkles and other toppings. Students created their very own dessert with pride while munching on the candy decorations! At EC Montreal, we love giving our students these wonderful opportunities to interact with one another in a social setting! Next week, we will end our gastronomy themed activities with an international potluck! We will have foods from Italy, Mexico, China, Taiwan and many more countries! We can’t wait to see what the students prepare and share with the rest of the school! Life is sweet at EC Montreal!